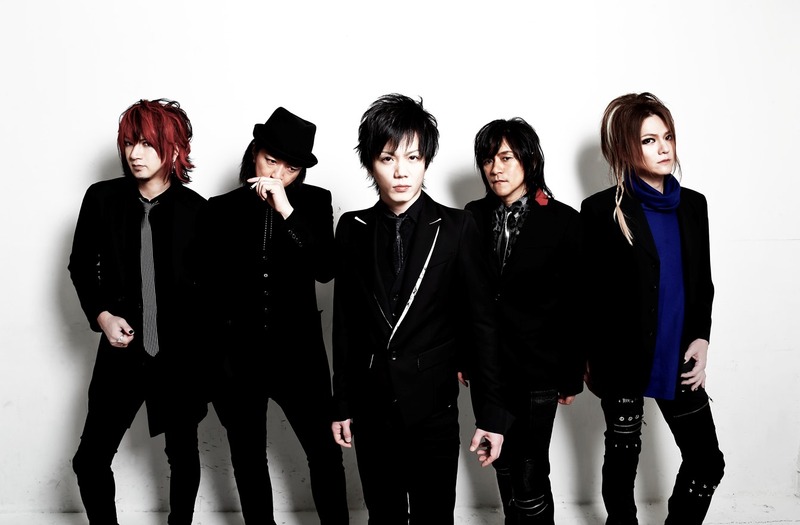 Rayflower was formed in 2009 by Keiichi Miyako(key), Sakura(Dr), IKUO(B), YUKI(Gt), and Kosuke Tazawa(vo). The band made their major label debut with a single titled “Uragiri no Nai Sekai Made” in May 2010. The member’s skilled performance and refined arrangement created a buzz. In 2014 , the band started actively performing , and their first Shibuya Public Hall Show on May 5th “Rayflower 5th Anniversary -Anthesis at GARDEN-” was a big success. In fall they released their first full album !Color and Play” and went on to the national tour. 2016 marks their 6th year, pushing them even forward into the future.